Whoops, I may have been reading Battling Boy… Alternatively, Brian is wearing Bowser themed pauldrons. I may be getting too ambitious here. 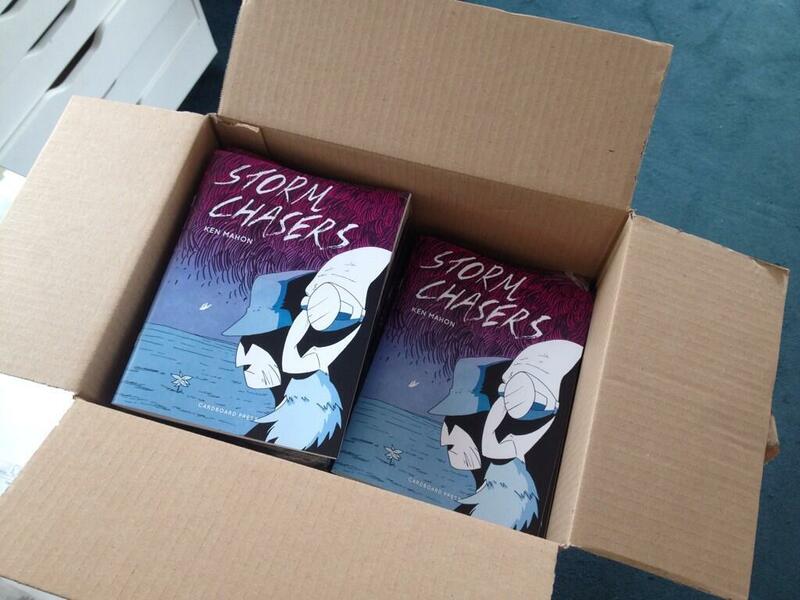 In other news, Storm Chasers is having a launch party tomorrow! If you’re around Dublin, Come on down the the Dublin Comic Jam to celebrate.